Truth awaits discovery within our digital footprints. Today’s tools open the flood gates for new insights. Enough information to drown Excel ad infinitum readily exists for artists of all shapes and sizes, neatly translated to accelerate action. Spotify, for instance, presents demographic norms for every artist’s audience. 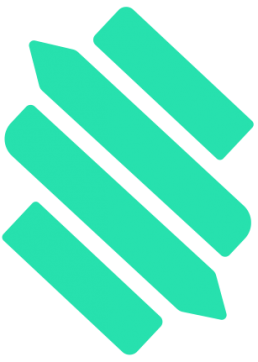 Additionally, Stem aggregates financial performance across all major music streaming platforms. This facilitates song-by-song investment decisions. Teams can look at the tangible impact of anything, from their Instagram ad campaigns to a late-night TV appearance. Don’t even get us started on Facebook, Instagram and Twitter. “Nerd” has a praiseful ring in 2018. However different our cerebral hemispheres, those who self-select to “left-brained” or “right-brained” risk selling themselves short. You can do anything when creativity and numbers collide. The power of information has shifted for the better. This data tidal wave begs one question: What do we do with it all? For starters, data offers context to combat pesky human errors like bias. While numbers don’t tell the full truth, they provide another perspective. Metrics encourage growth by capturing the results of an action. This enables, at the very least, an educated-guess judgment. In this post, we talk with Stem users about how they use data to inform creative decisions, from what works with streaming to testing new ideas. If nothing else, data affords the luxury of awareness. It only takes a few taps in an iPhone app to see how a song’s doing in Sweden. Missing those opportunities can affect an artist’s trajectory. Radha Kotliarsky, a manager at indie label Lowly Palace, says it best. Will Perliter, of R&R Digital and Mixed Management, agrees. He views data as an alarm system, signaling if, when and where a release warrants more juice. There’s limitless opportunity in swiftly, accurately identifying what’s working and then responding accordingly. Teams that prioritize core activities around a healthy mix of gut and data stand to put their time and money in the right place. DSPs, distributors and social networks let artists identify fans’ whereabouts without abusing privacy. Rough estimates have morphed into an increasingly exact science. Possibilities abound. As one might imagine, artists and teams can take location information and run with it. Respond to a UK streaming uptick with a feature for a London artist. Make the most of an influx of listeners in Japan with targeted social ads. Acknowledge your fans in a small market city like Omaha with a free show. Conversely, some data might do little to improve the obvious. Mixed Management’s Perliter expands. This geographic line of thinking extends to digital platforms. Stem artist and pop princess Madison Rose explains. The scientific method, in practice, leads to improvements both within and beyond business. Just as data helps measure whether a given song requires additional resources, that same data can suggest whether those resources made a difference. 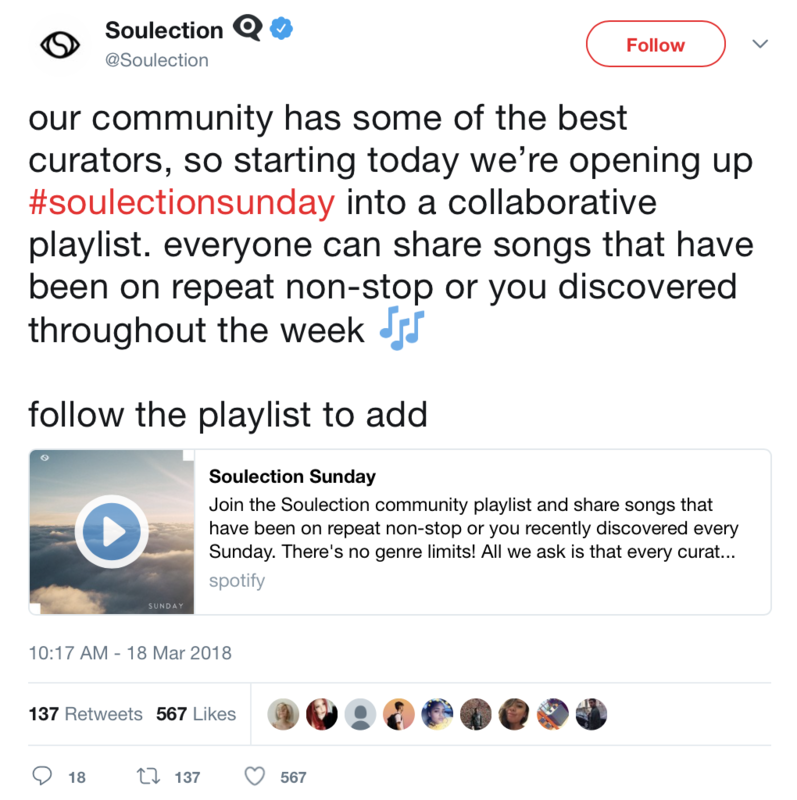 Monty Anglade, Director of Operations at Soulection, tested a Twitter campaign, #SoulectionSunday, following similar logic. That low-intensity test sparked enough support to warrant more investment. In March, Monty made a collaborative #SoulectionSunday playlist on Spotify to capture all of the music people shared. It has accumulated over 3000 followers and continues to climb. Music streaming data can also inform what to test, where to test and who to target. Your listener information helps illuminate the platforms, partnerships and people that make the most sense when ideating new ideas and strategies. Although data helps illuminate action paths, numbers sometimes shroud the bigger picture. It might help to make assumptions before turning to the hard results, then gauging why your predictions did not (or did!) align with reality. 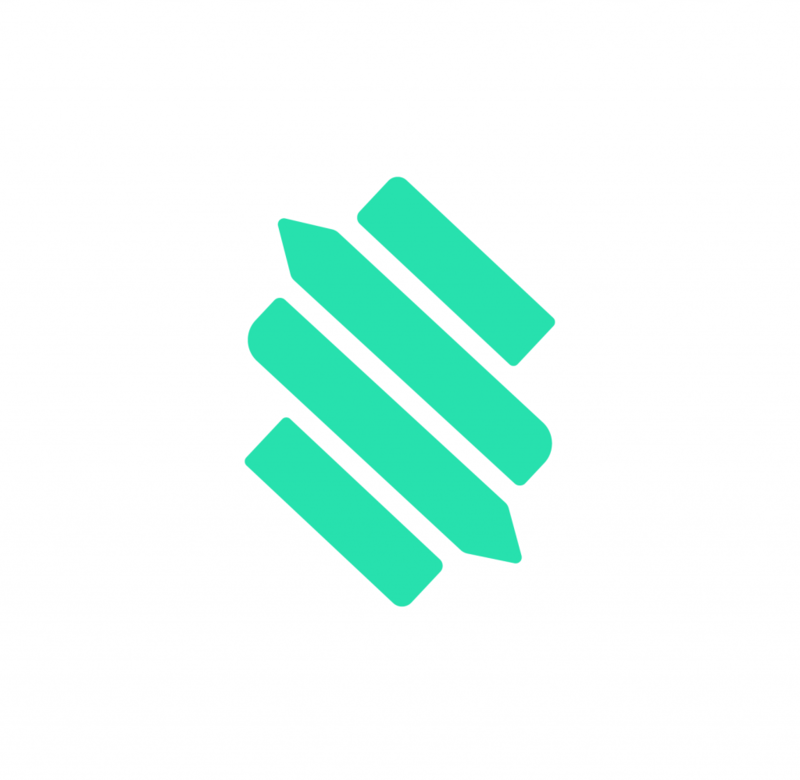 Data identifies “what,” and sometimes “how,” but rarely “why.” Spend more time with Stem’s blog to learn how we can help you make sense of the music streaming landscape. In 2015, our founders created Stem to educate and empower the creative class. Almost three years later, we’ve worked with thousands of talented individuals and teams to remove the friction points of collaboration, the confusion of outdated industry, the hassle of backend burdens. We believe artists should have more time to make something great and fewer headaches to lose sleep over. So whether it’s distributing music or automatically paying you and your collaborators monthly, we’ve got it covered.